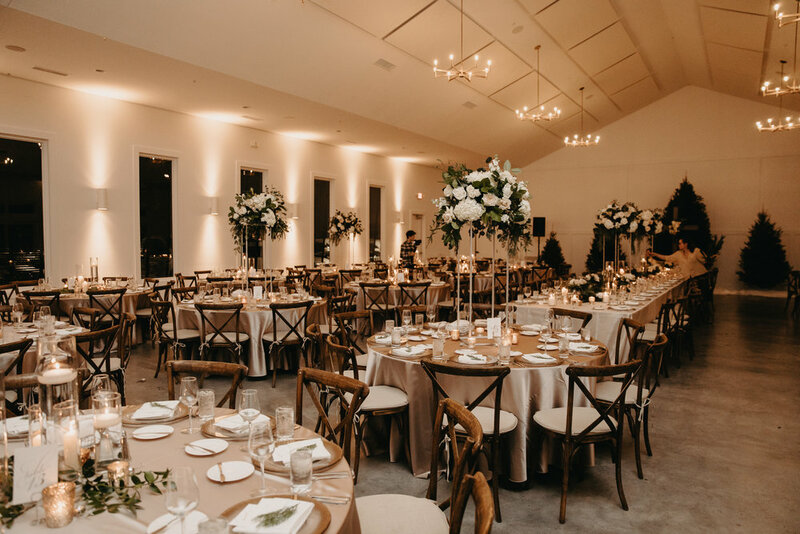 When looking back at 2018, one of our most memorable venues was in an airplane hangar. 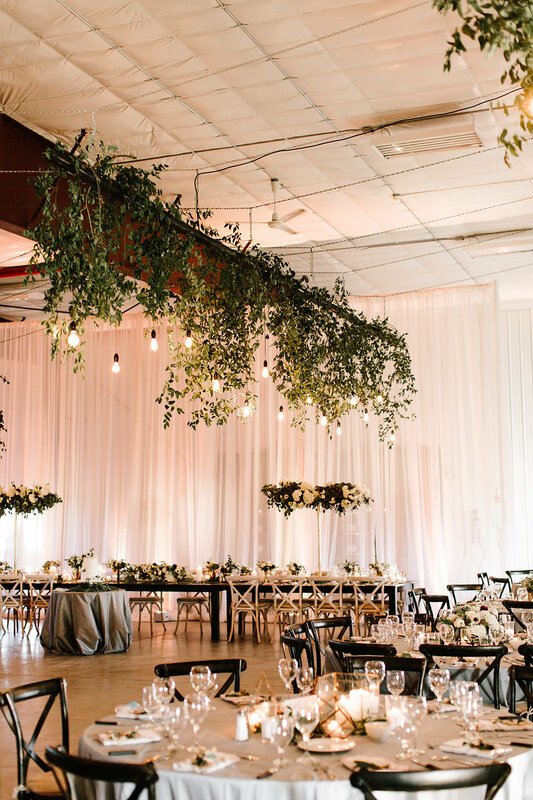 Yep, you heard that right, AN AIRPLANE HANGAR. 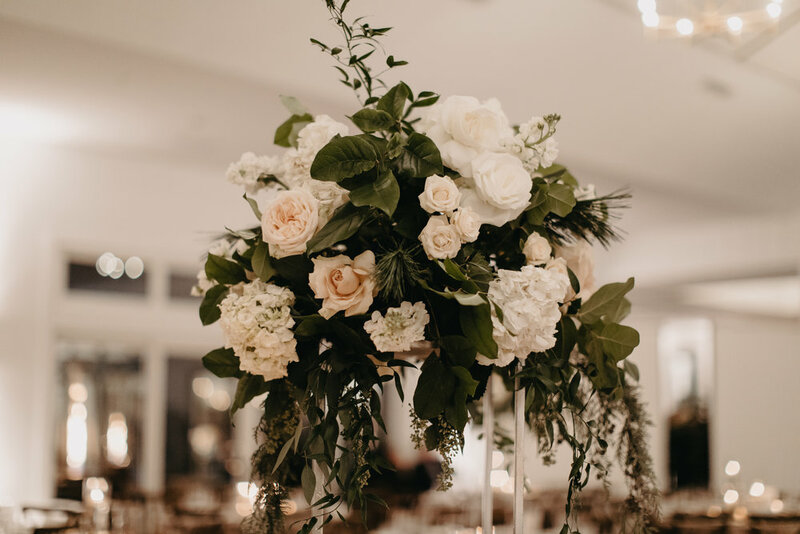 So incredibly cool, and perfectly executed at the Willmar Municipal Airport full of lush, hanging greenery and white floral. 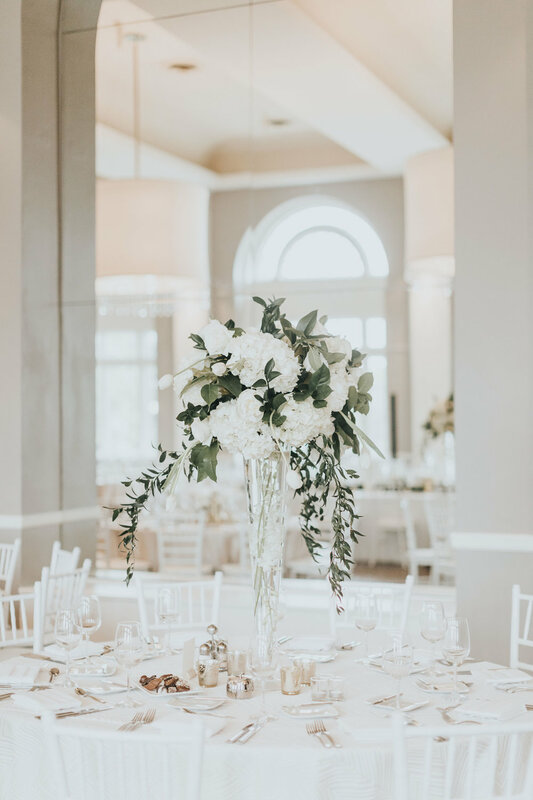 Photographed by Lovely Day Fleur and coordinated by Style-Architects Wedding, it’s a day that will go down in the books! 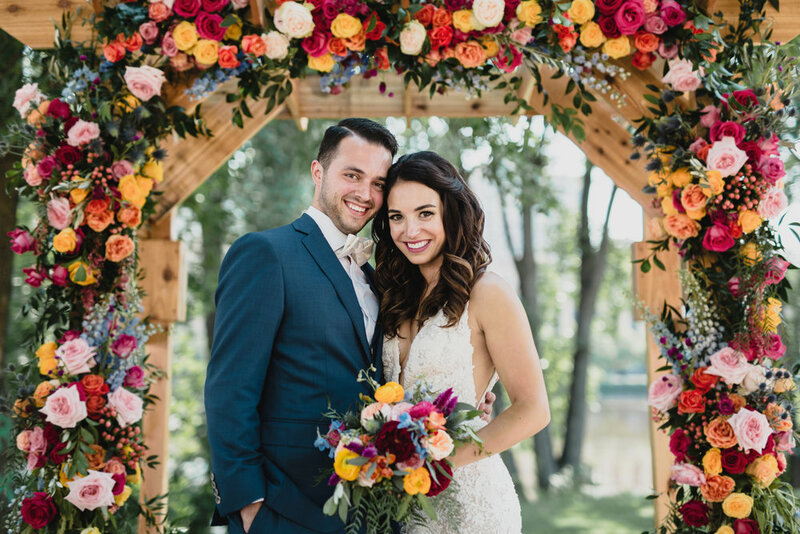 They say a picture is worth a thousand words, but lucky for you all, I have many pictures (and a video!) 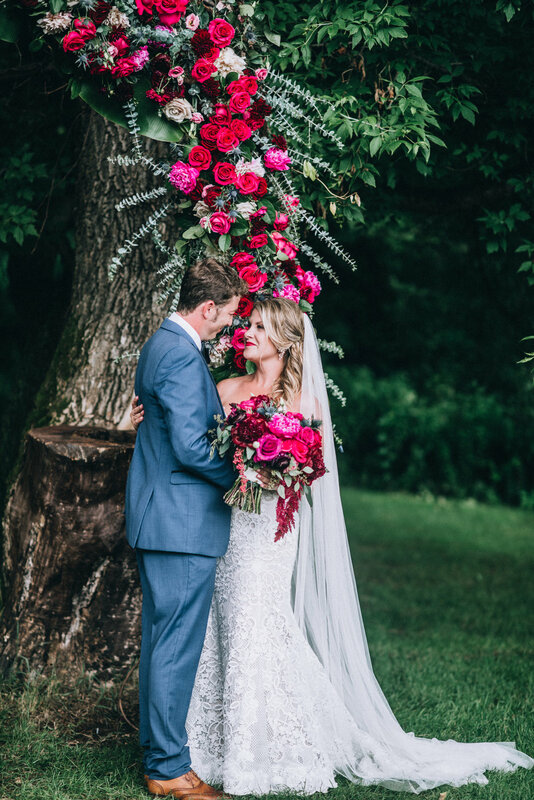 to replace my babbling about this unreal celebration. 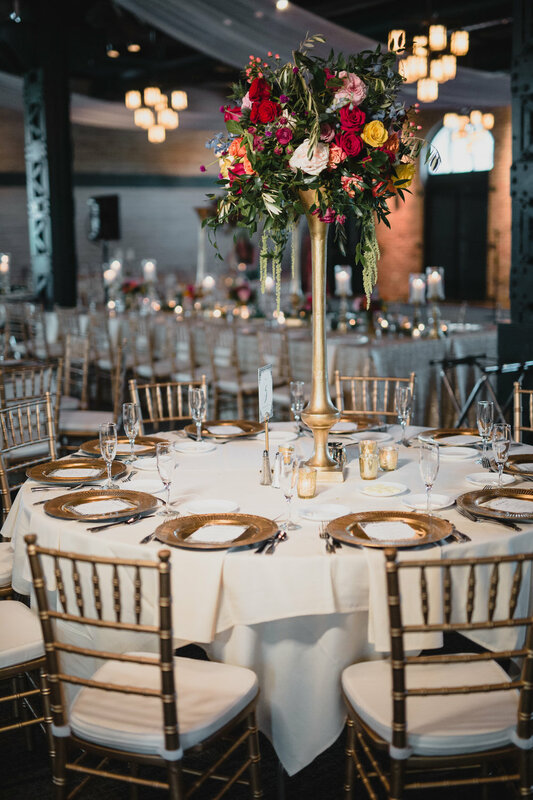 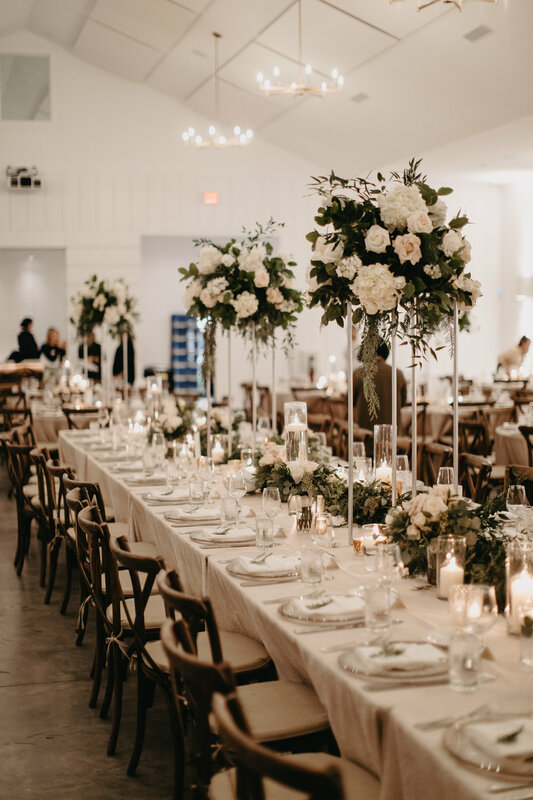 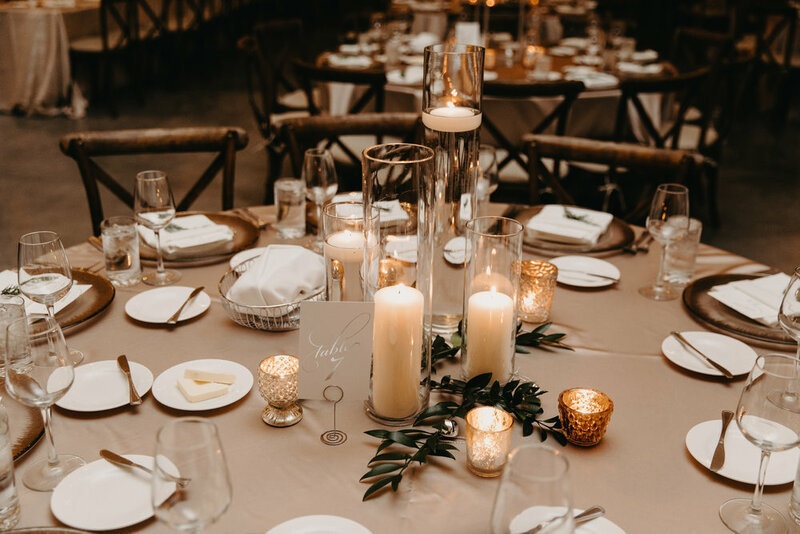 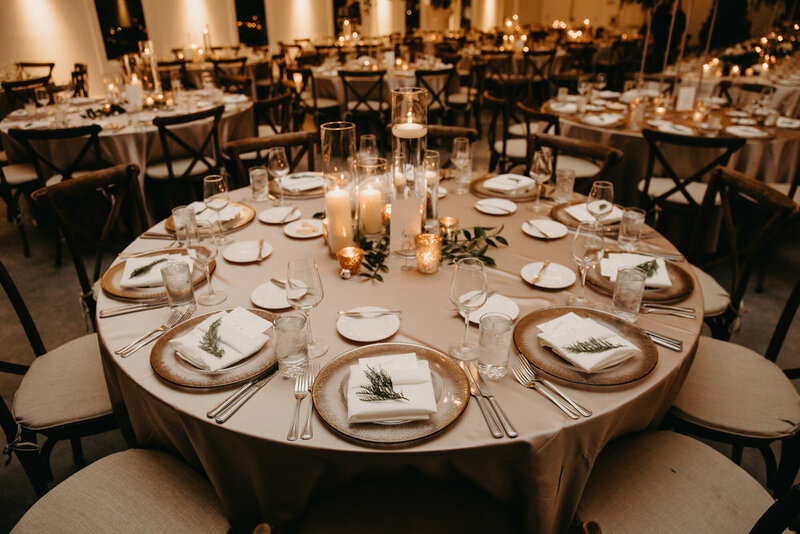 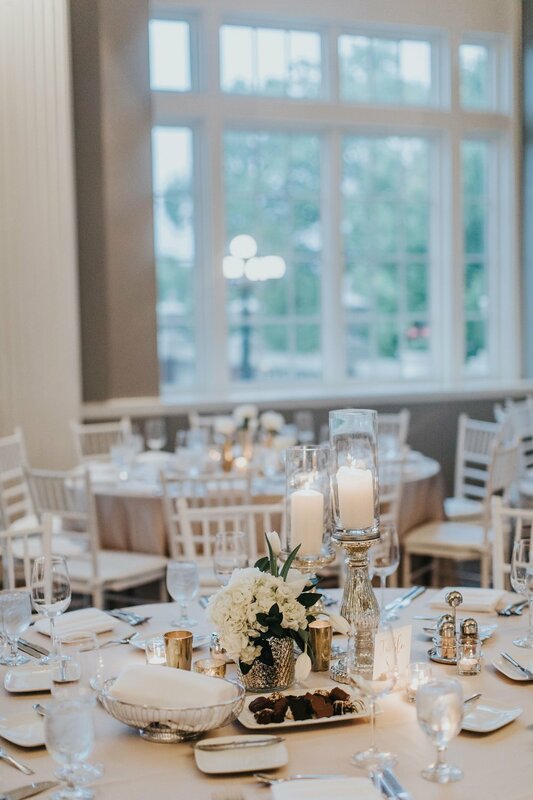 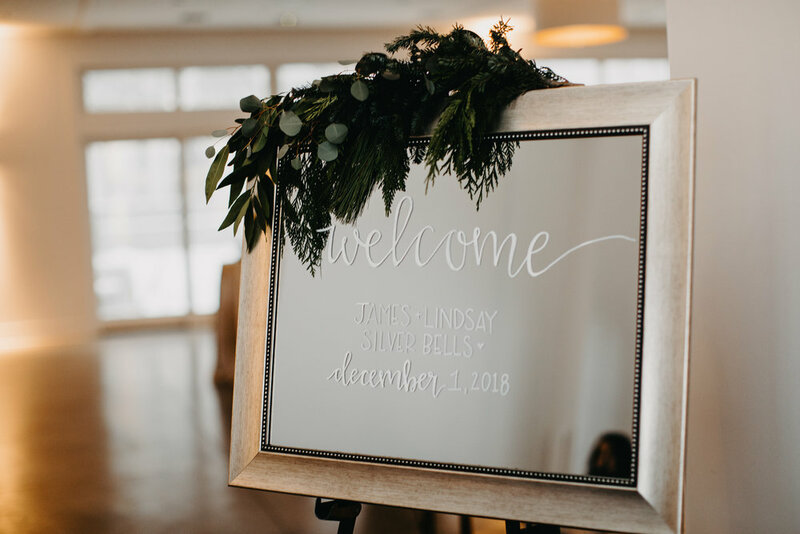 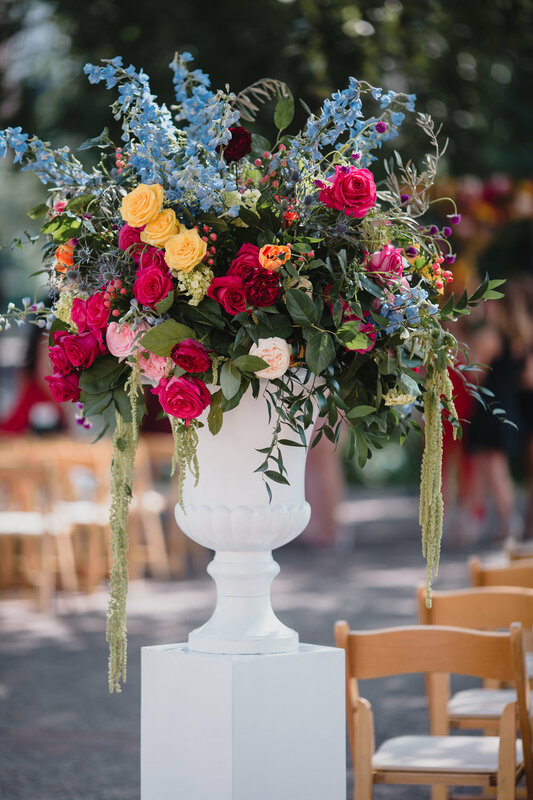 Sarah and Jameson's wedding was the first event we designed at The Hutton House, and what better teammate to work with than Sarah Trotter of Lasting Impressions. 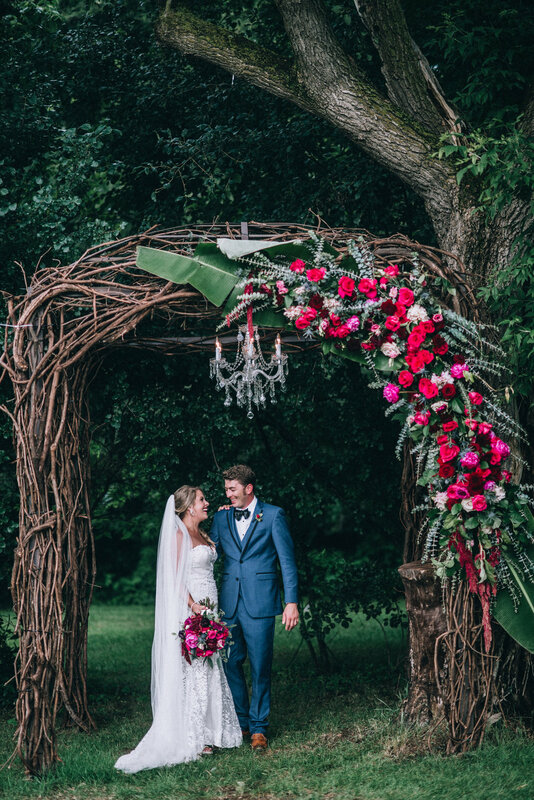 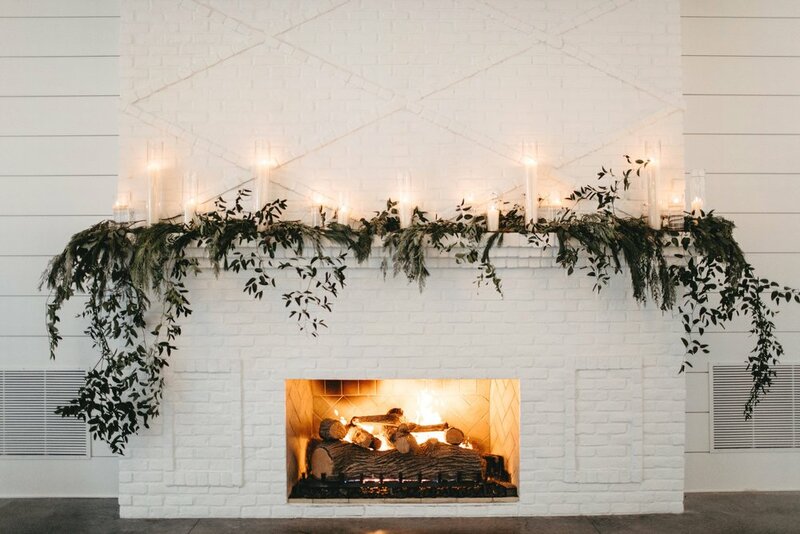 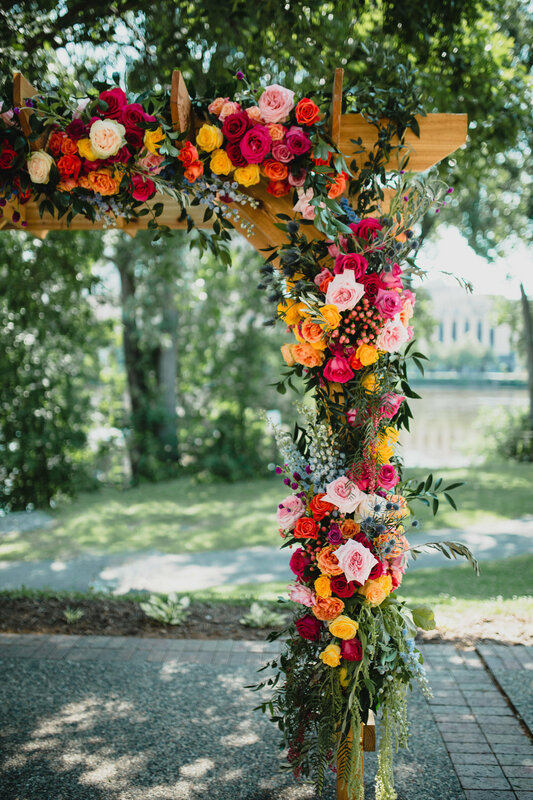 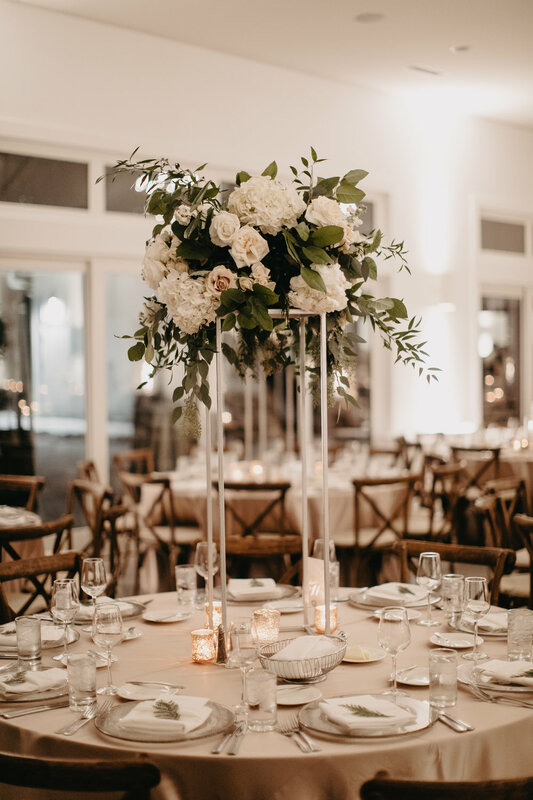 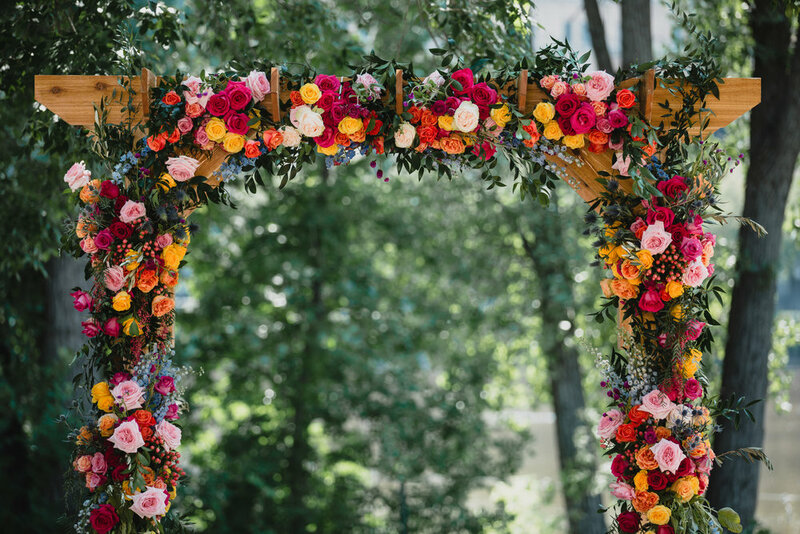 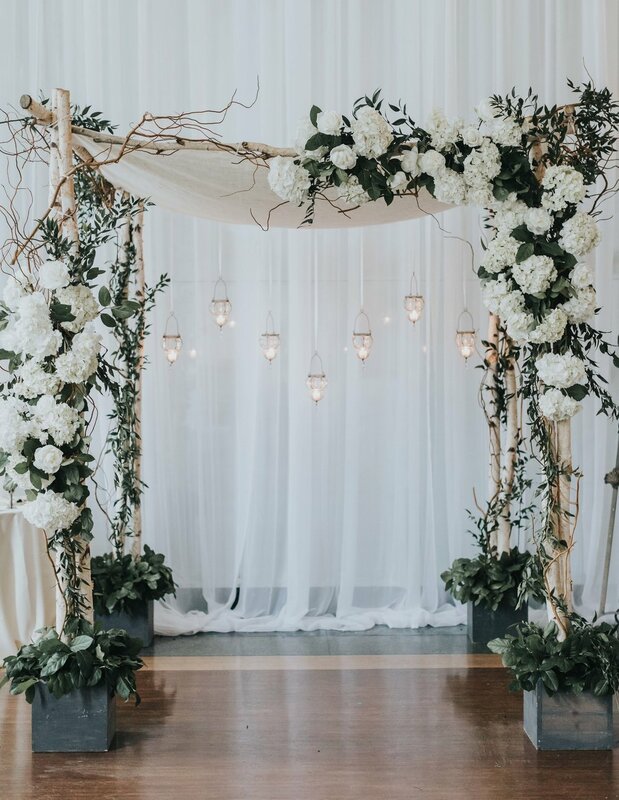 The white open walls allowed our floral to create a focal point without competing, and their courtyard housed the perfect home for a ceremony anchored by an organic floral arbor. 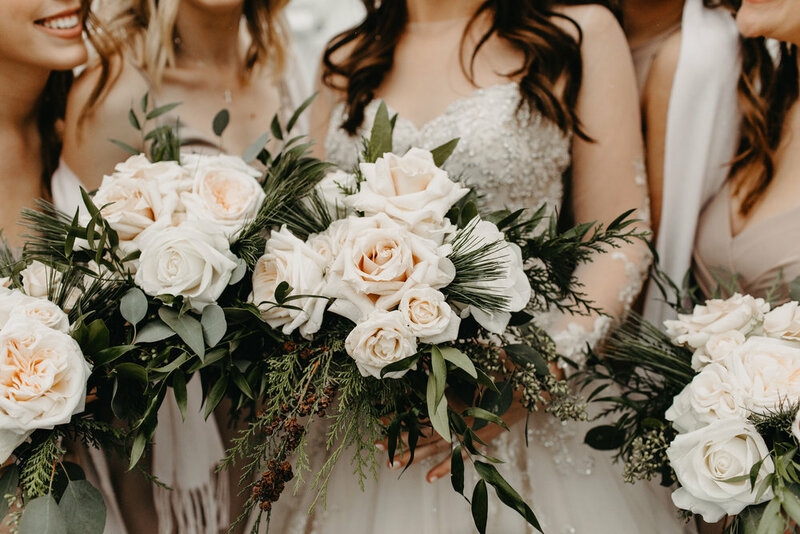 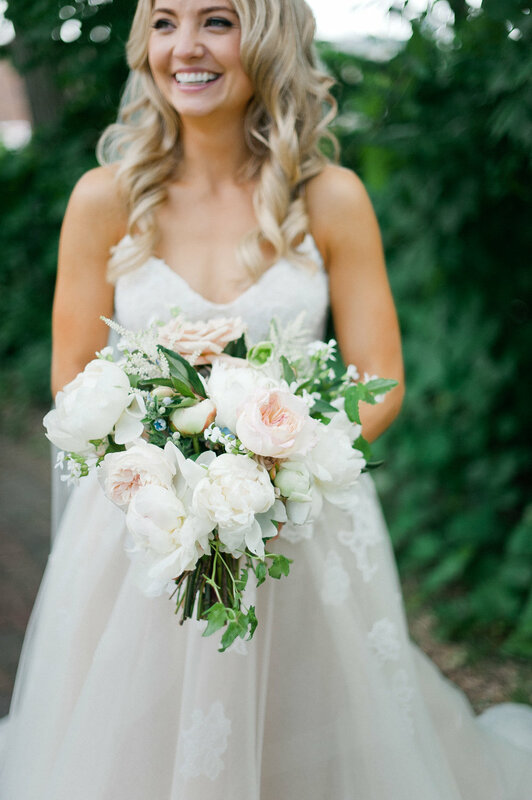 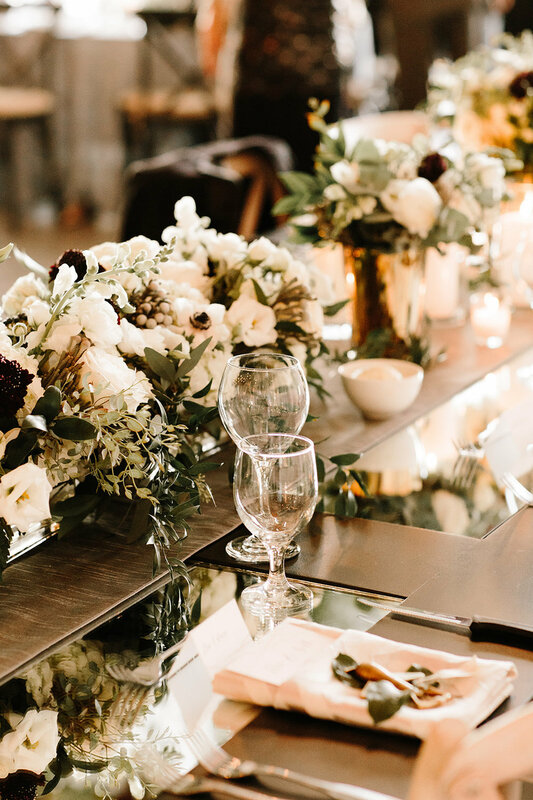 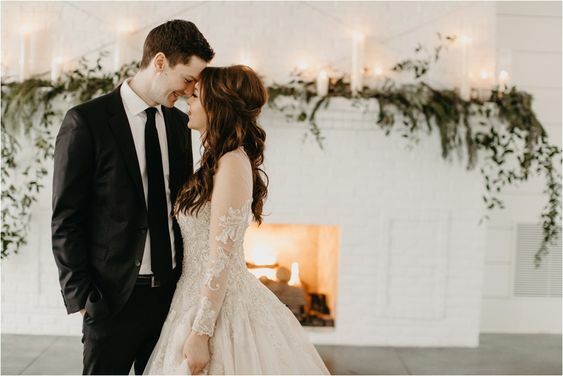 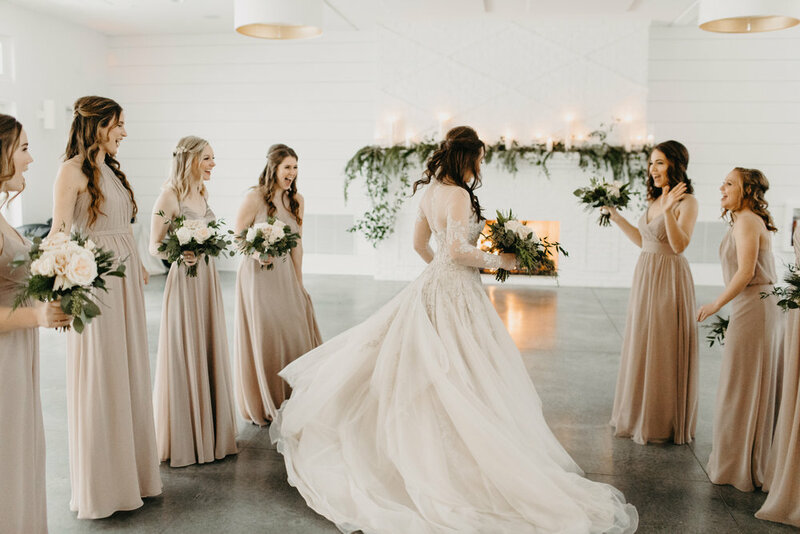 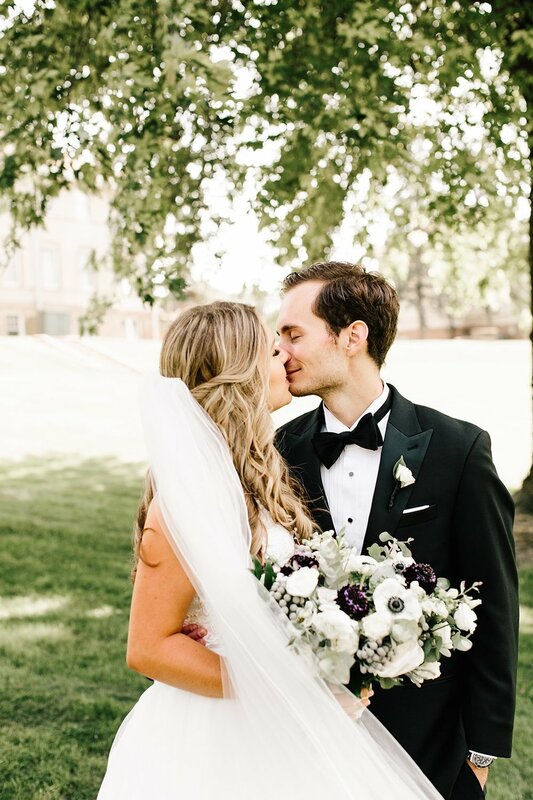 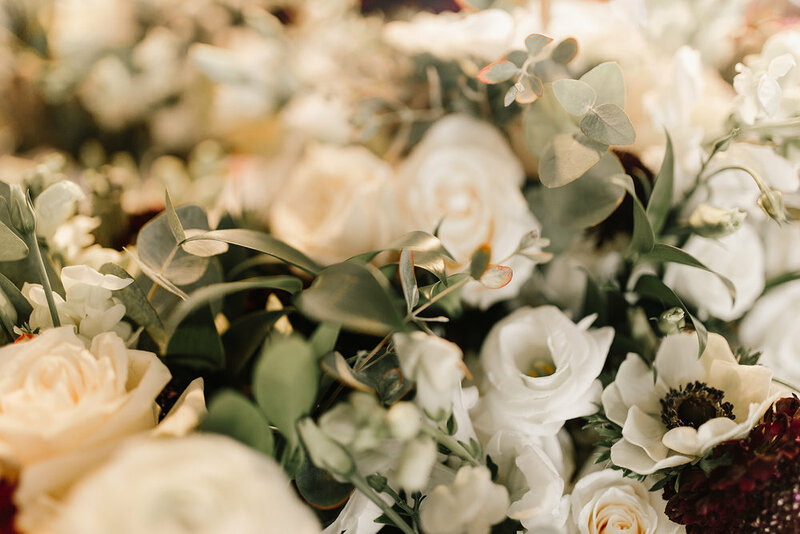 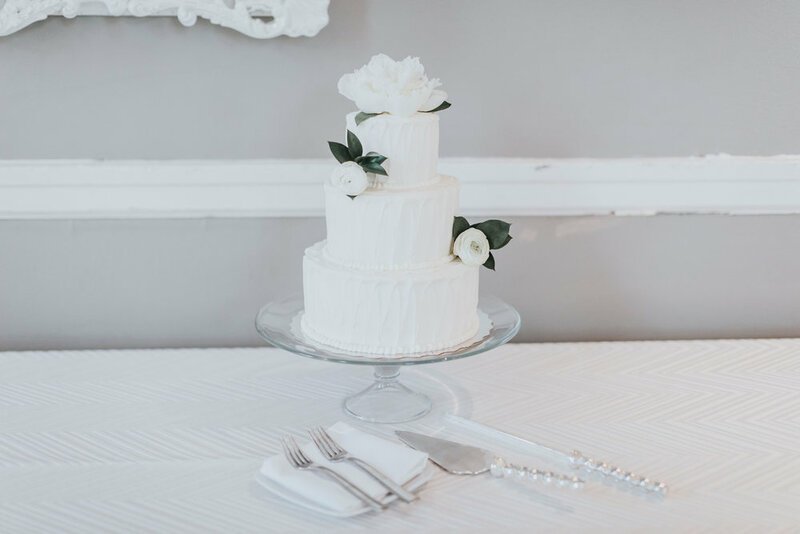 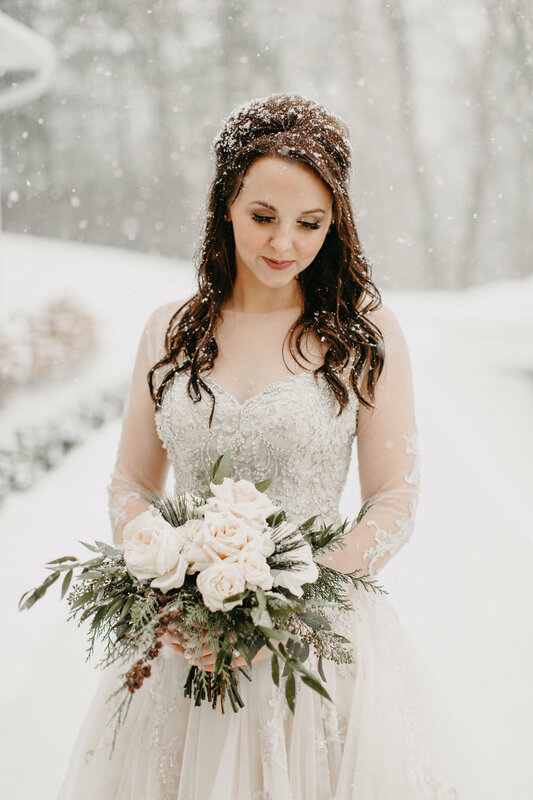 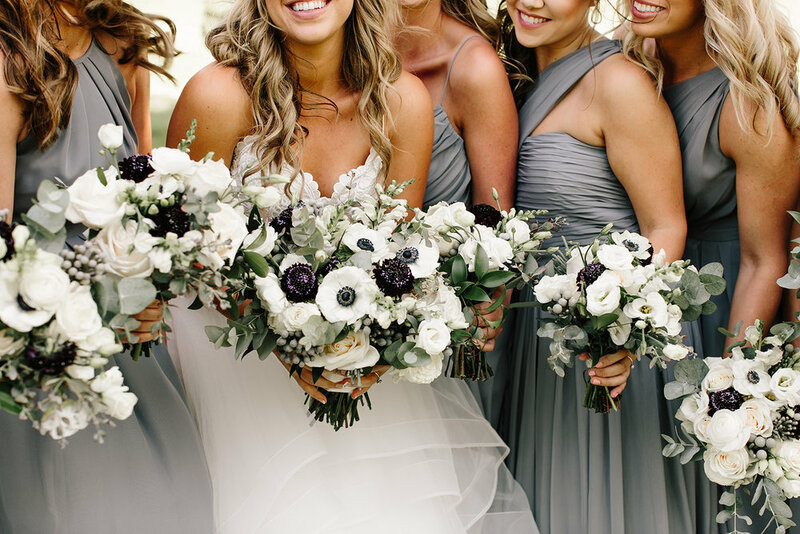 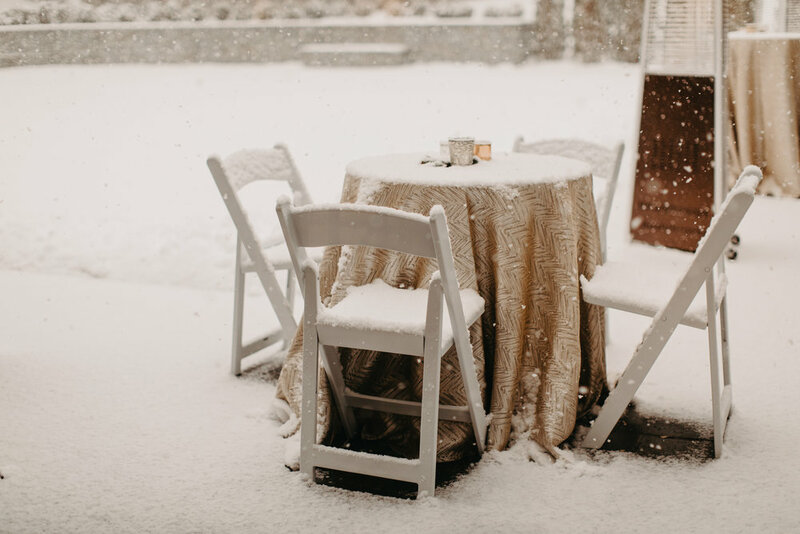 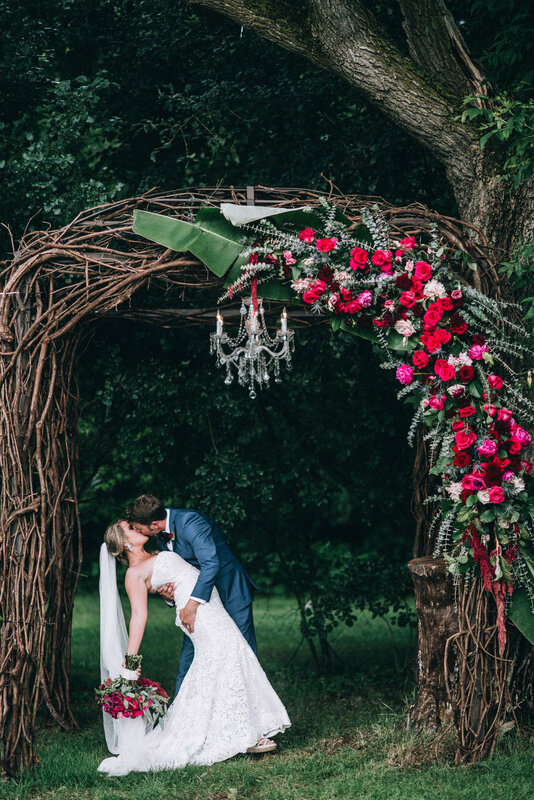 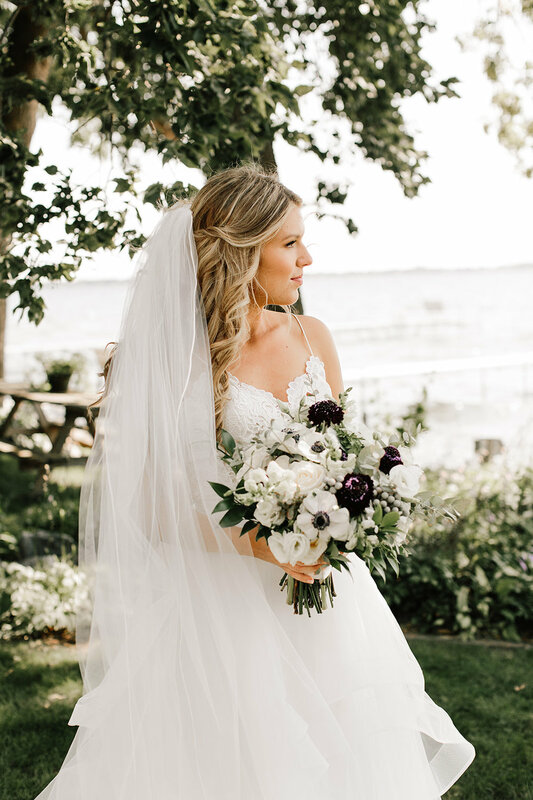 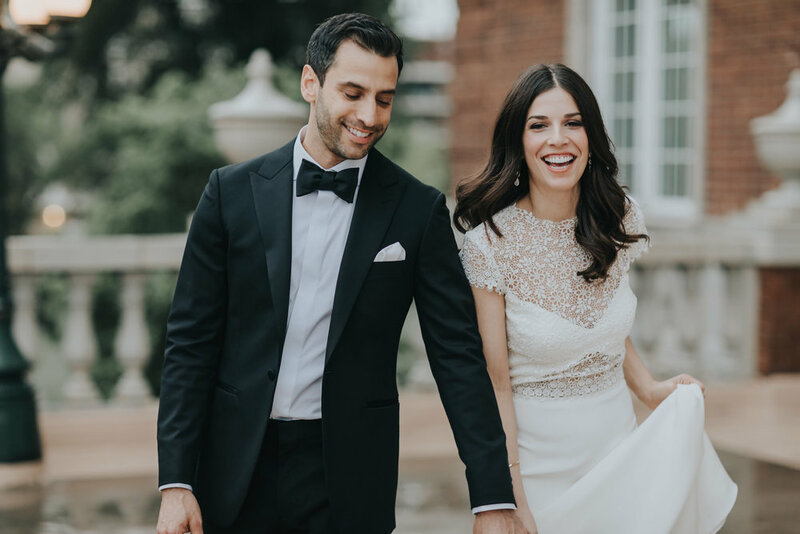 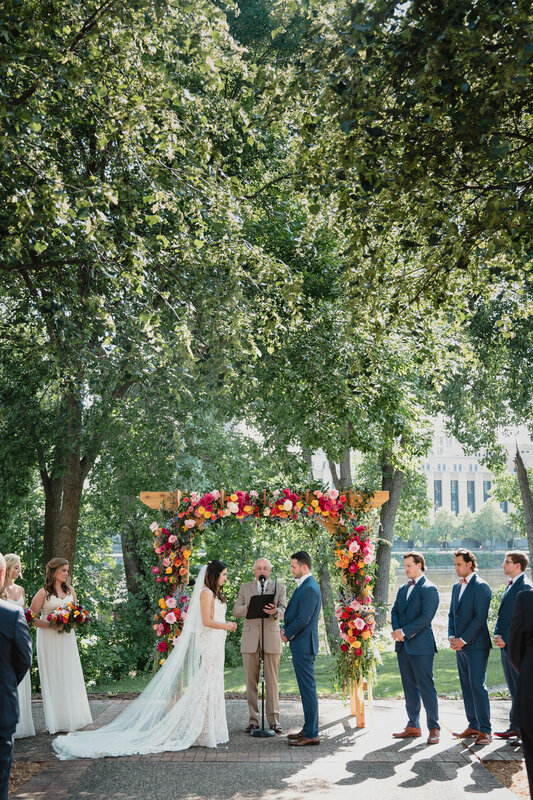 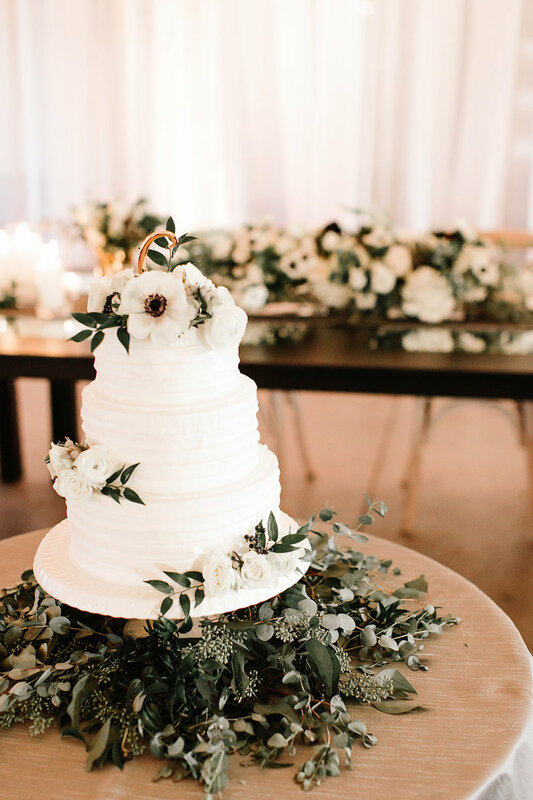 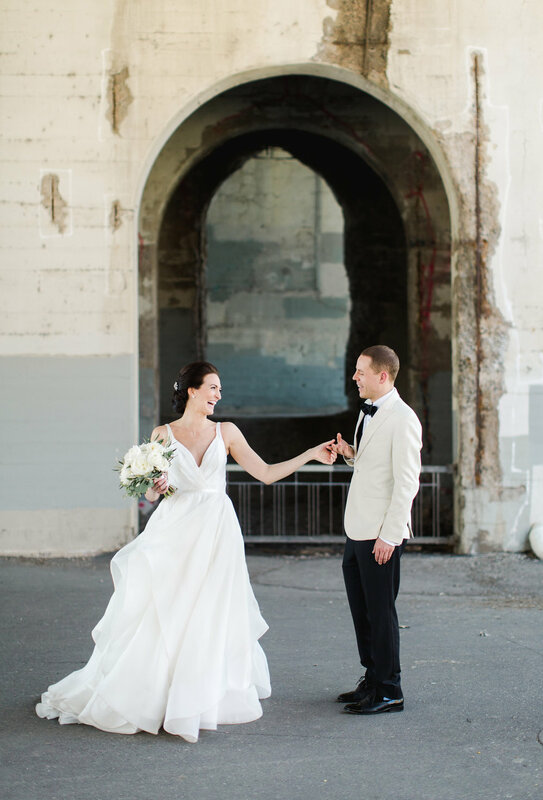 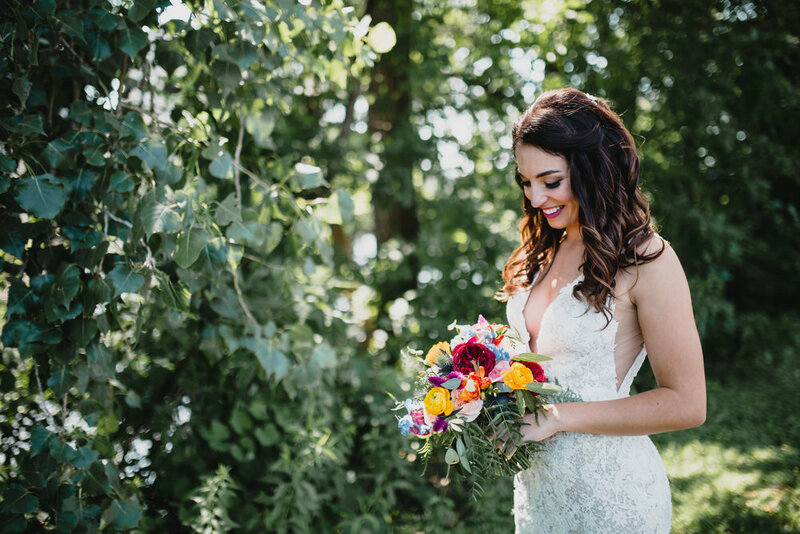 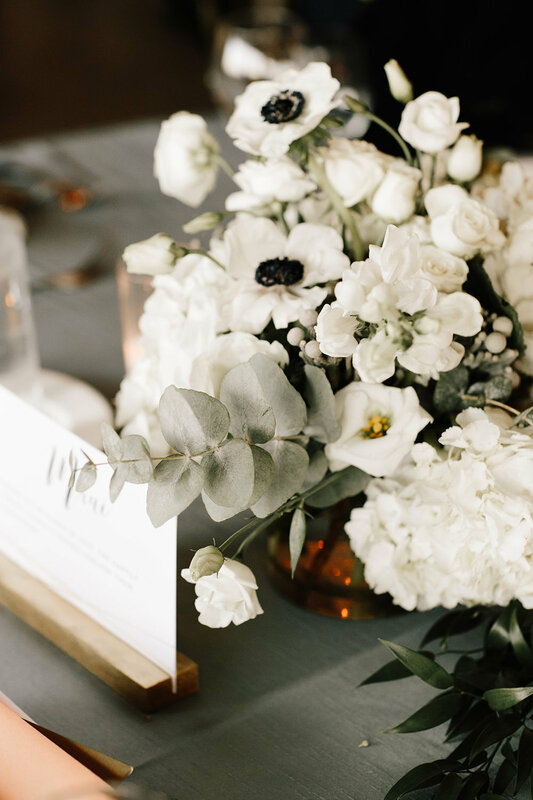 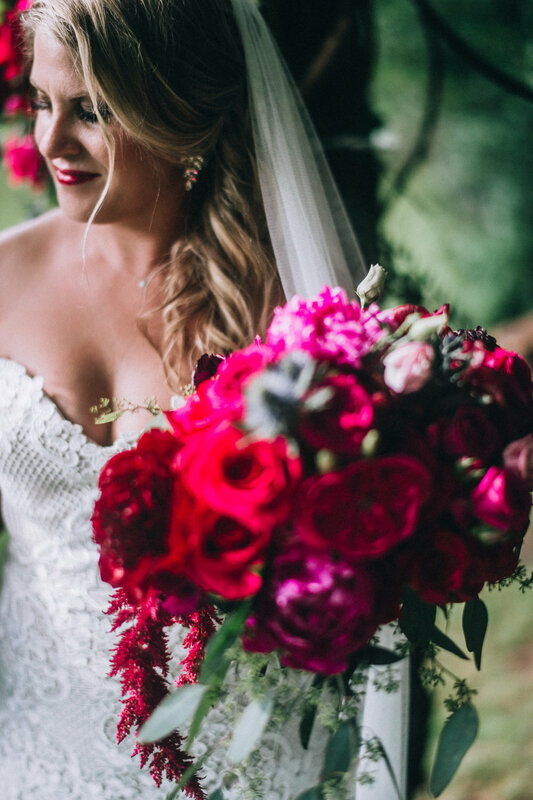 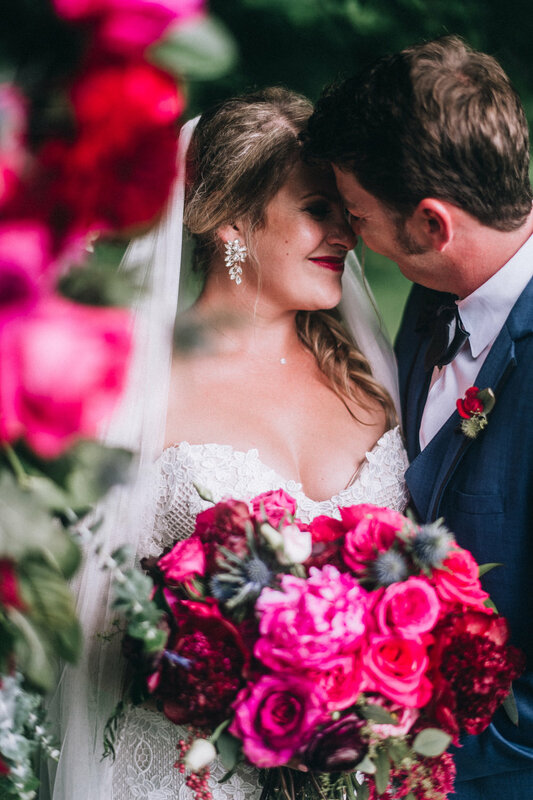 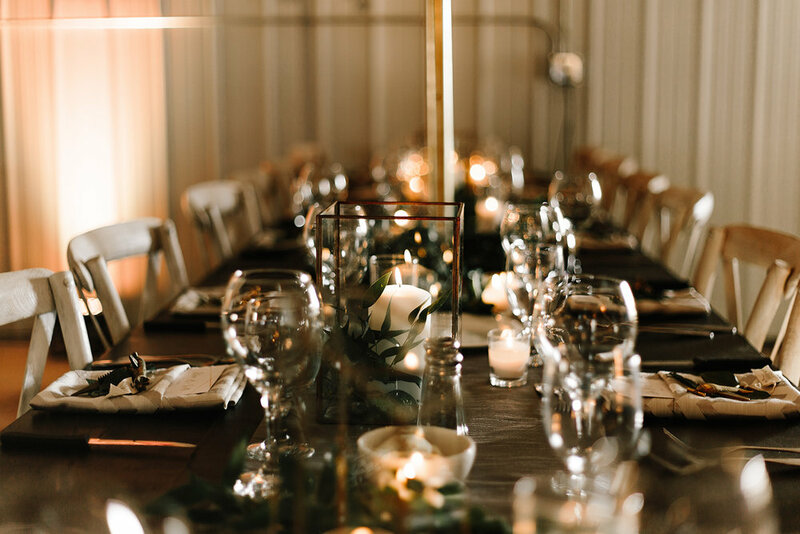 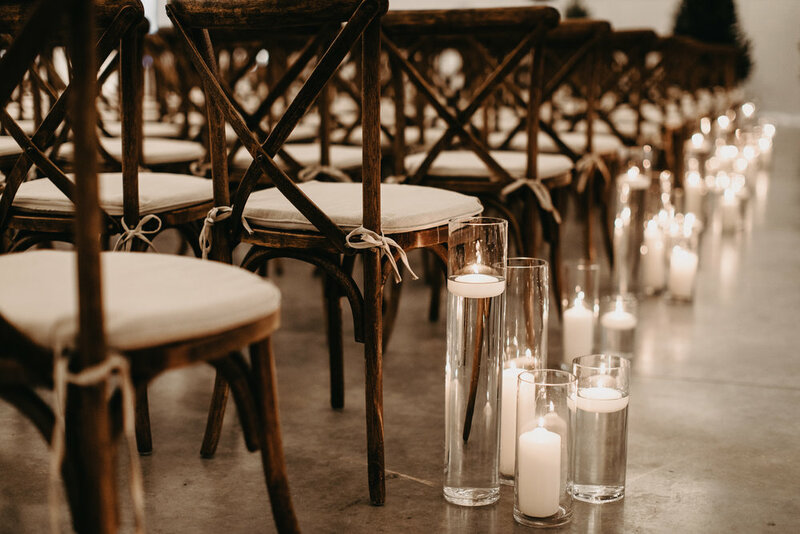 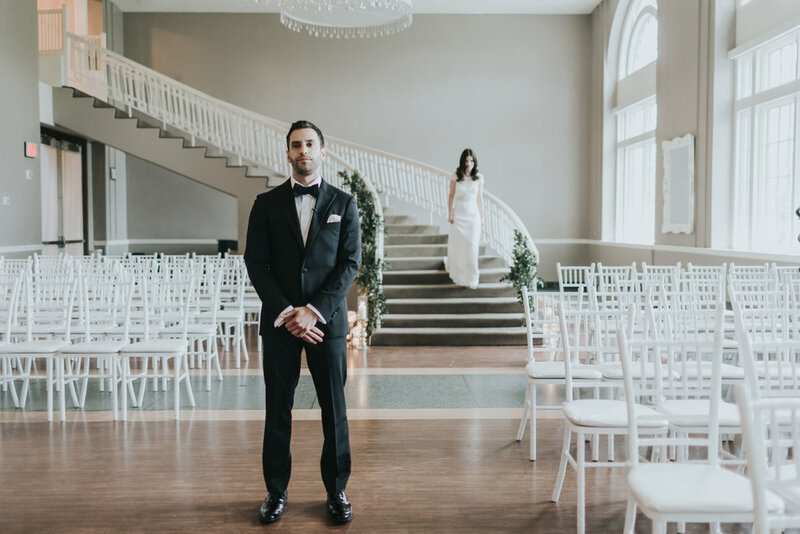 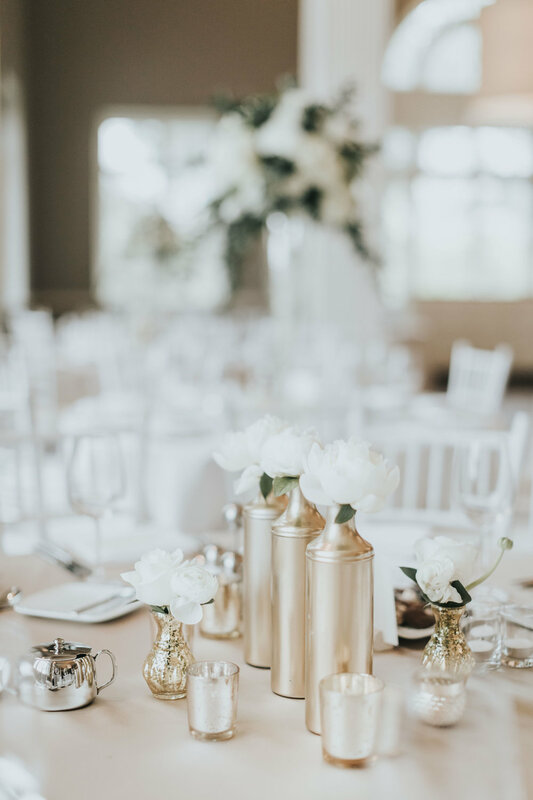 Some weddings burn into our memory forever, and with the help of Janelle Elise Photography and Josh Flom's videography, we can relive it over and over.